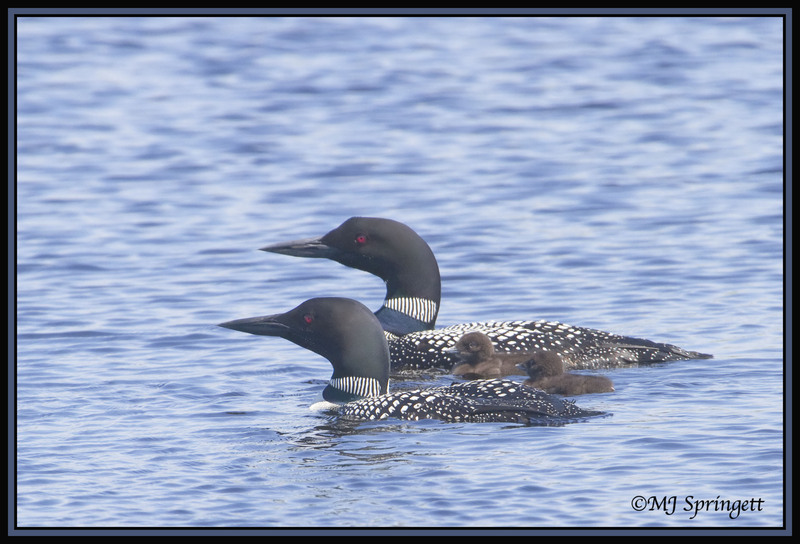 Posted on June 14, 2012, in Crex Meadows, Nature, photography and tagged birds, common loon, Crex Meadows, loon, mjspringett, photography, postaday. Bookmark the permalink. 6 Comments. so glad you had a good day with the loons, marvelous photo mj! i was having holes drilled in my jaw, but healing up well today ….. Blessed are the patient with large memory cards for they will get the photo. I love the loon shorts.